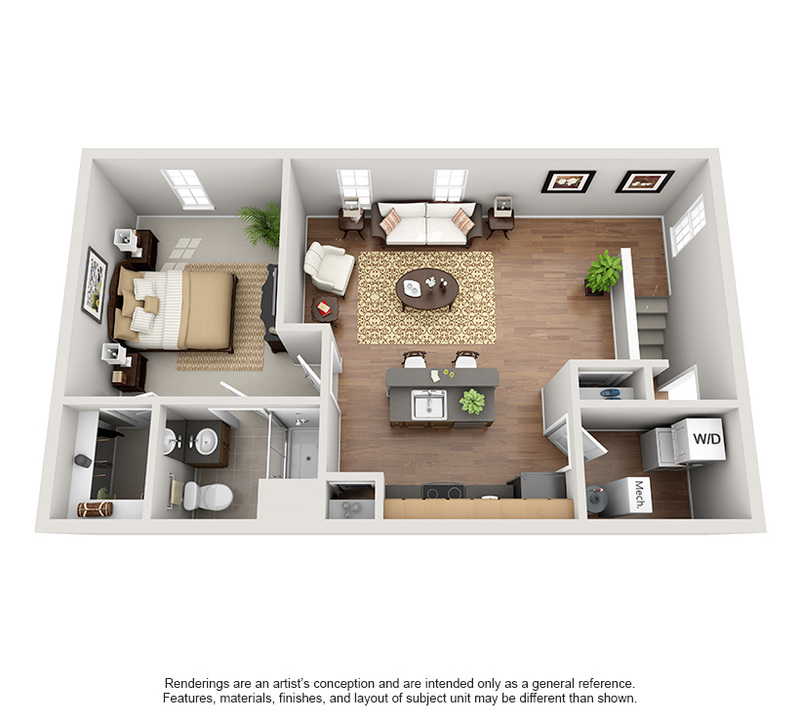 Find a home that’s a perfect fit! 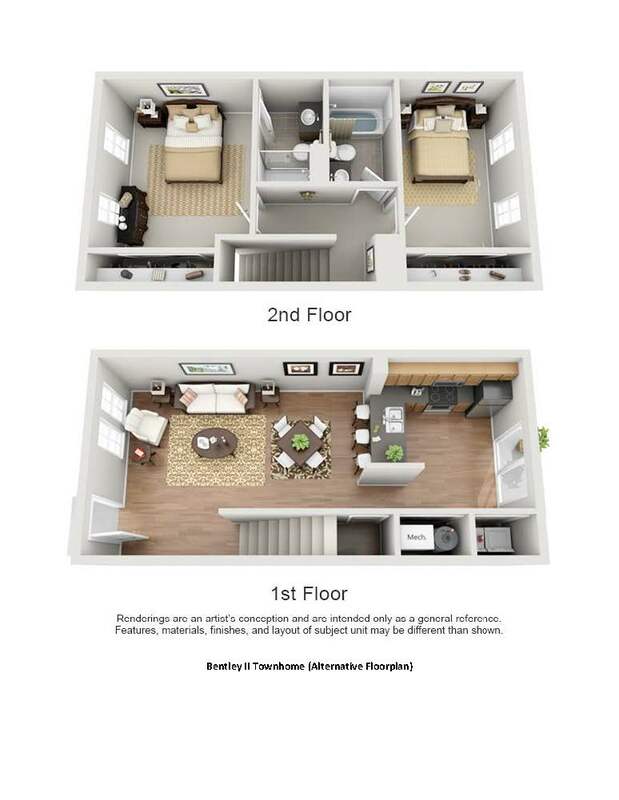 Our one and two bedroom townhomes and apartments in Frankfort, KY offer luxurious living spaces. 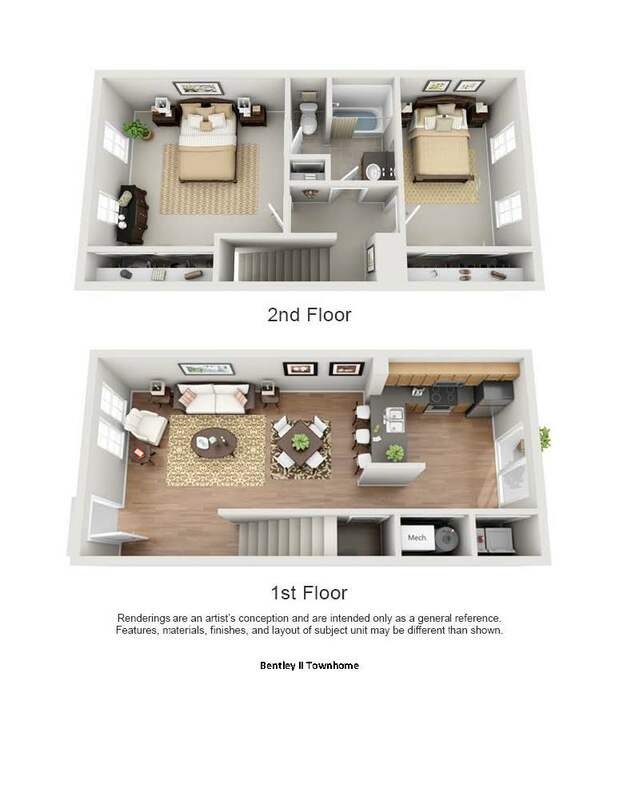 Riverford Crossing’s floor plans all feature walk-in closets, elegant kitchens with stainless steel appliances, open great rooms, and vaulted ceilings. 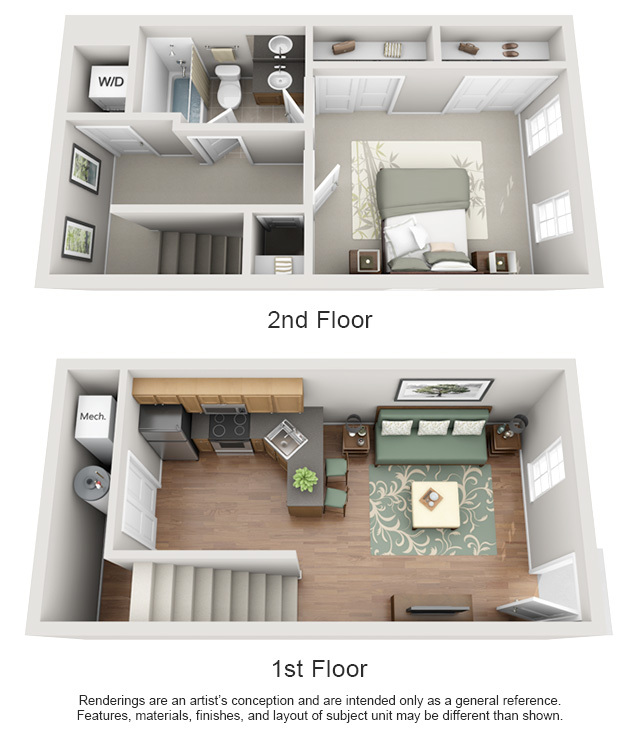 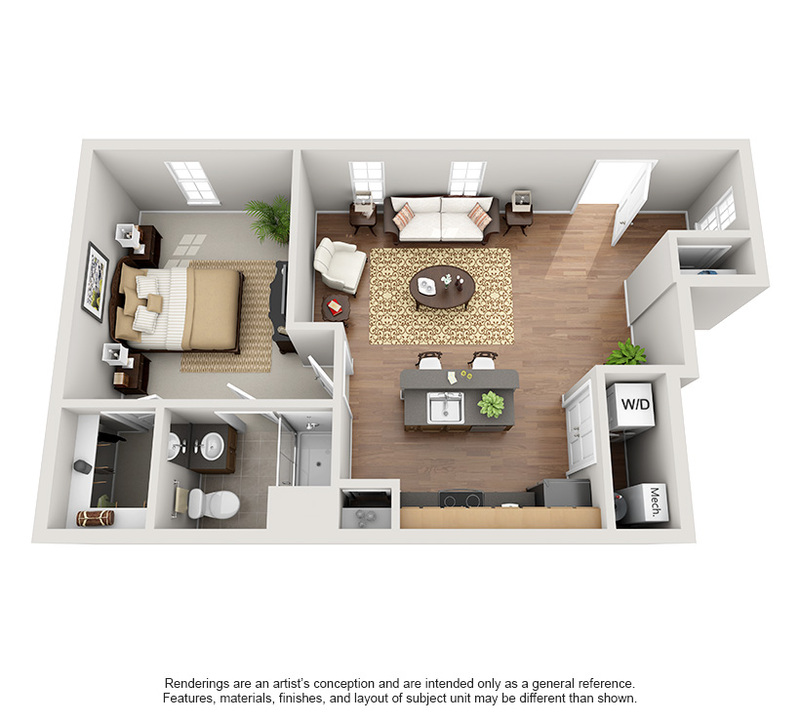 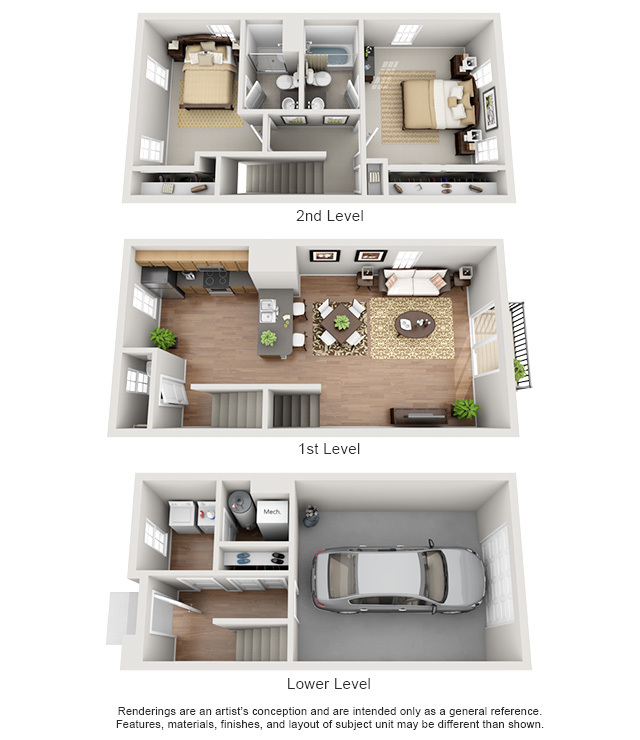 Select floor plans also feature a laundry room, patio or garage! 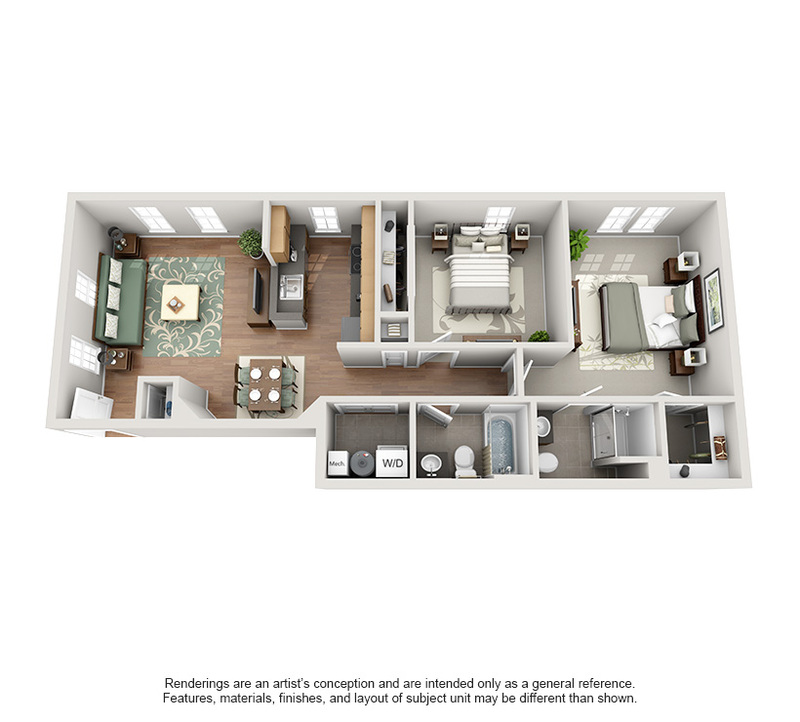 Call or visit today and discover your new apartment home!